Who knew that Luci Baines Johnson was a bicyclist? But there she was on Saturday, the younger daughter of the late President Lyndon B. Johnson, leading a bicycle tour of the sprawling LBJ Ranch near Johnson City in the Texas Hill Country. 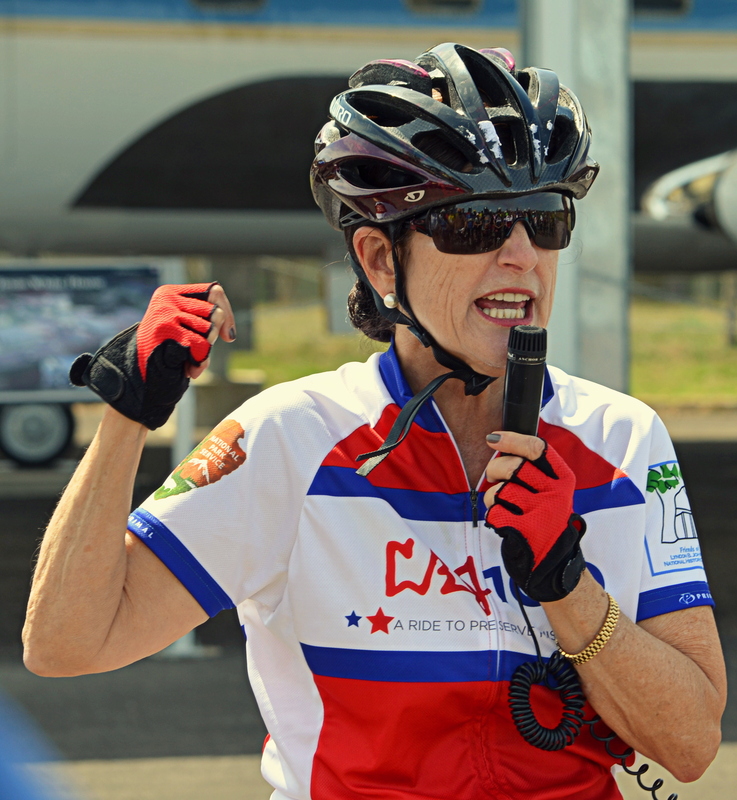 Sporting a black Giro helmet, sunglasses and a red-white-and-blue jersey for the LBJ 100 bike ride, Luci Baines hosted a group of cyclists who had taken part in the seventh annual LBJ ride earlier in the day. A group of bike-riding friends and neighbors from Fort Worth and a brother-in-law-from San Antonio traveled to the Hill Country to do the ride. Some rode the 62-mile route, some the 42-mile route (including me), and others rode 30 miles or 10 miles. The routes included lots of hills – it is the Hill Country, after all – a brisk northerly wind and some spectacular vistas of Central Texas, which is bursting into springtime verdancy. 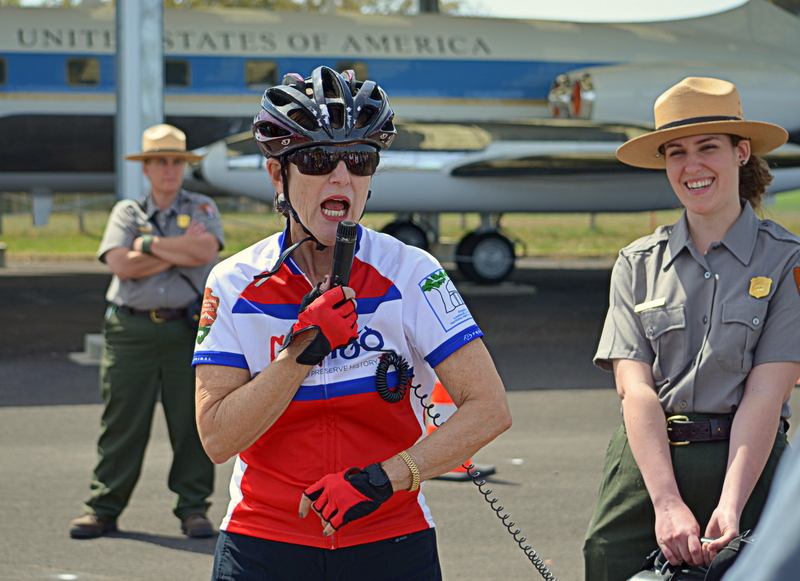 But the highlight of the day for cyclists who stayed around after the ride, which began and ended on the airstrip of the LBJ Ranch, was the tour of the spread by Luci Baines. 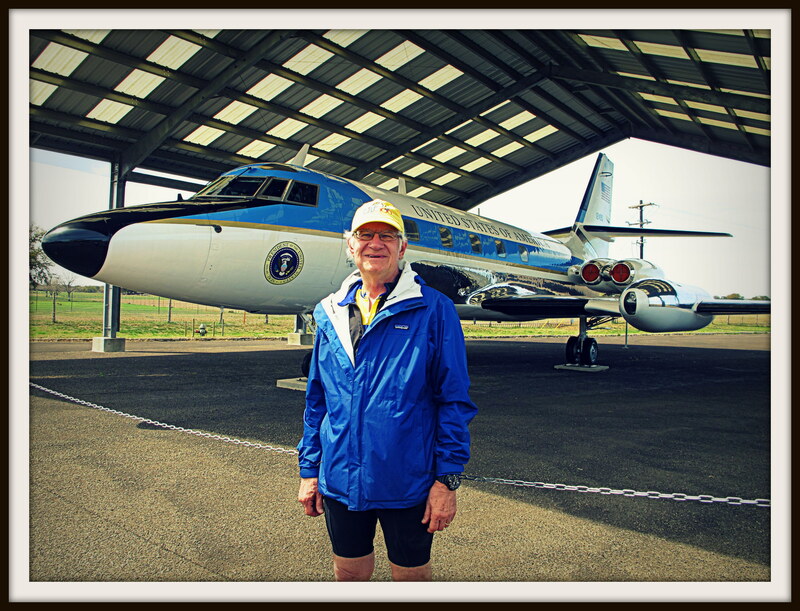 The tour began with a look at a Lockheed JetStar aircraft, a mini version of Air Force One that LBJ called “Air Force One-Half.” The plane was used to ferry President Johnson from Bergstrom Air Force Base in Austin when he came to the Texas White House at the ranch. In between, the stories poured out of Luci Baines — about her childhood and teen years at the ranch and in the White House in Washington; about the dark-green Corvette Stingray given to her in 1965 on her 18th birthday and taken back a couple years later in favor of a safer sedan when Luci was a pregnant young wife; about LBJ’s nickname of Mr. Jellybean when, in retirement, Johnson often visited a Head Start school in nearby Stonewall with pockets full of jellybeans for the kids in a program he had started as president. But the most poignant stories revolved around Johnson’s sudden elevation to the presidency upon the assassination of President John F. Kennedy in Dallas on Nov. 22, 1963. 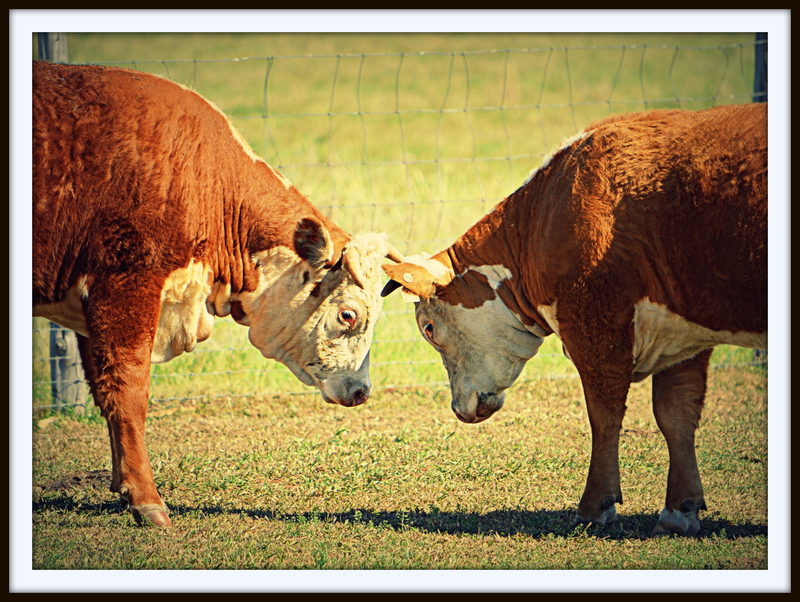 That morning, preparations were underway at the ranch for a huge barbecue to welcome JFK after his visit to Dallas. Dessert was to be a pecan pie baked by Mary Davis, a longtime cook at the ranch. Just as the pie came out of the oven, the Secret Service brought word that Kennedy had been shot, and shortly later that he had died. That pie, Luci Baines told the cyclists, became for her a symbol of a distressed nation. How would Americans go back to everyday life after their dreams and hopes, inspired by a youthful, vital president, were shattered by an assassin in Dallas? 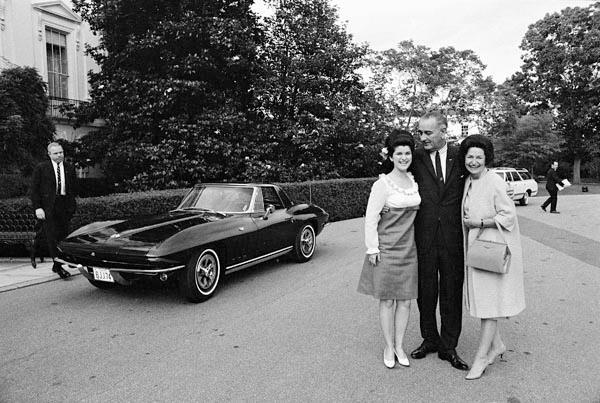 The LBJ 100 ride, by the way, is one of the main sources of funds for the upkeep of the LBJ Ranch, which Lyndon and Lady Bird Johnson bequeathed to the people of the United States. It is now the Lyndon B. Johnson National Historical Park, run by the National Park Service. 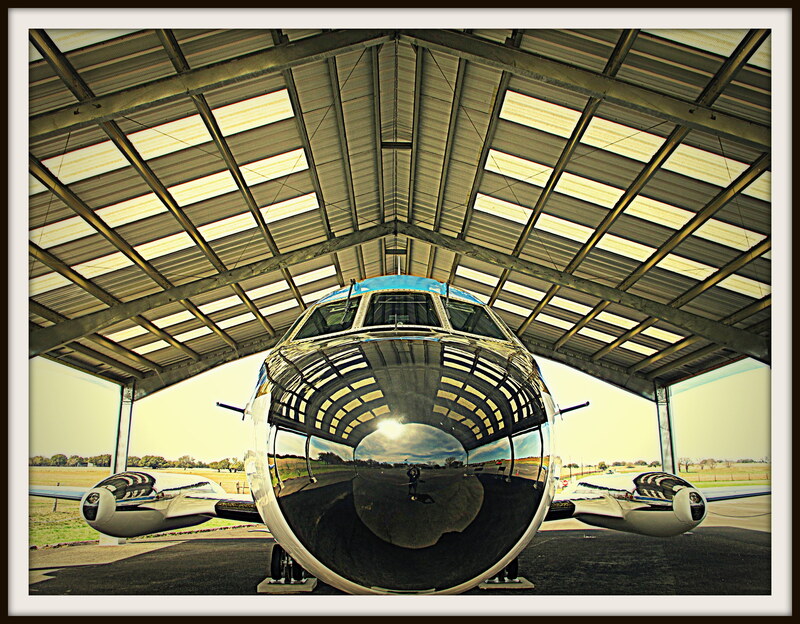 The eighth annual LBJ 100 ride and tour of the LBJ Ranch is scheduled for March 28, 2015. It’s not too early to make hotel reservations in Fredericksburg, the nearest town of any size to the ranch. Many of the cyclists who rode on Saturday have already booked rooms for next year and found that several motels are booked solid that weekend.